Course fee includes EMT Textbook, BLS Certification, and NREMT Exam Fee. The purpose of this course is to prepare you to respond to medical emergencies and provide on-scene treatment, stabilization and ambulance transport of ill or injured patients. You will learn CPR, anatomy and physiology, airway management, patient assessment, care of medical and traumatic emergencies, blood borne pathogen protection, patient extrication from damaged vehicles, patient transport, HazMat response tactics, and incident command. The LSTI Emergency Medical Technician course will prepare you for the National Registry of Emergency Medical Technicians (NREMT) certification exam, State of Michigan licensure and to become an EMS professional. Students who successfully complete this course meet MDHHS requirements for an Emergency Medical Technician license. Course applications are submitted to MDHHS for approval. This course is designed for individuals looking to begin their career in EMS as well as healthcare professionals looking to enhance their employment opportunities. Successful completion of this course will offer participants job opportunities at Hospital Emergency Departments, Urgent Care Clinics, Municipal and Private EMS Agencies and other healthcare environments. 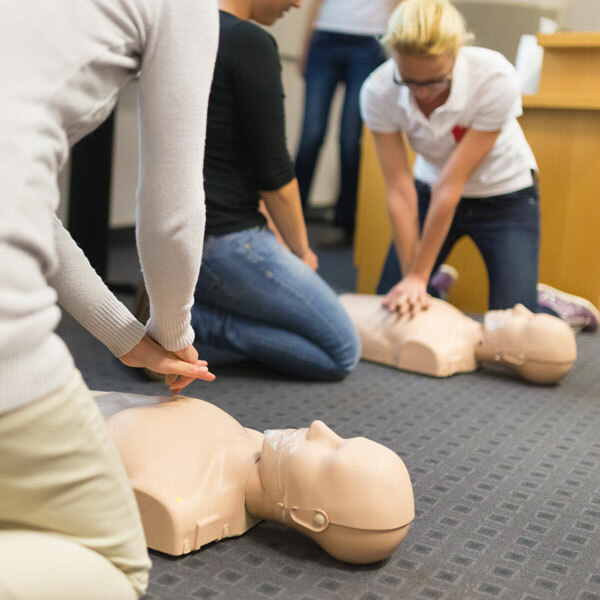 Basic Life Support for Healthcare Providers training and certification is also a component of this course. Please see the class listing below for specific dates, times and locations. Please note that tuition covers the cost of all academic student expenses including enrollment fee, E-books, lab fees, uniform fees, BLS certification, NREMT CBT Exam voucher (x1) as well as state-of-the-art computer adaptive testing platforms through Platinum Education, Inc. which will prepare all students to take the computer-based NREMT exam. We have NO HIDDEN FEES!